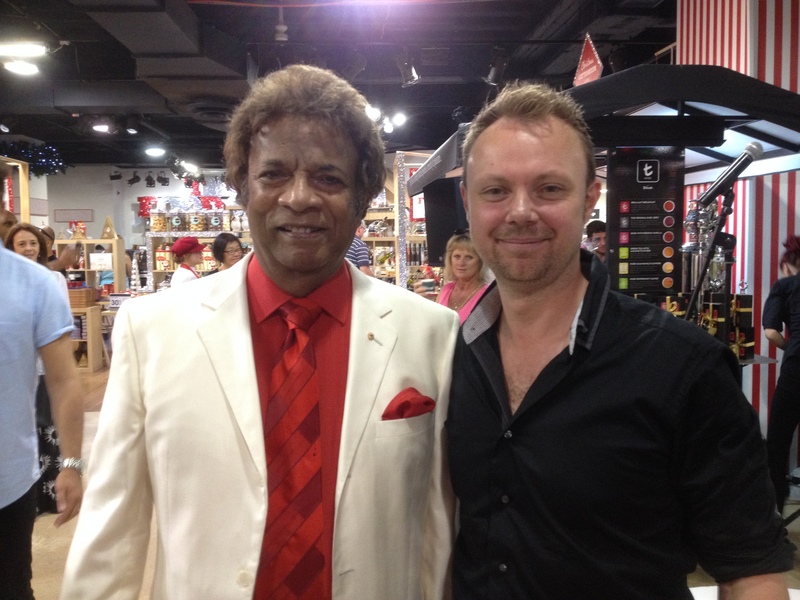 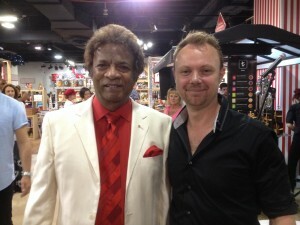 Myer Sydney City on Saturday 6 December for a festive performance by Australian singer and Dilmah Tea Ambassador, Kamahl! 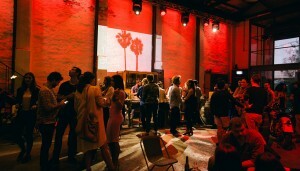 For an opening of a new travel rewards card, Flight Facilities play to a a packed crowed at the boutique 1346 Venice Venue. 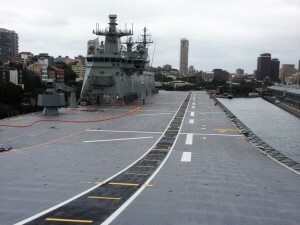 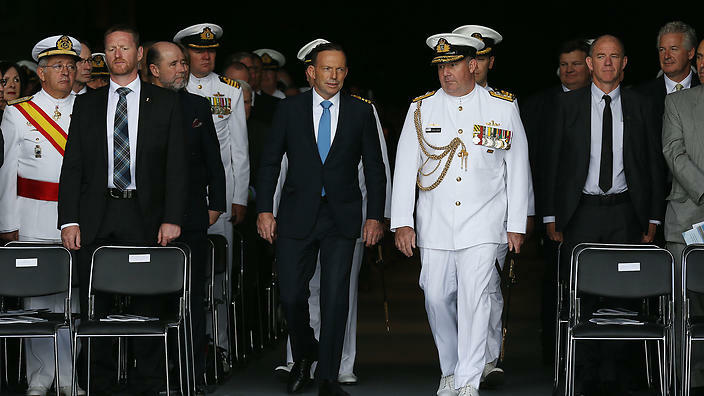 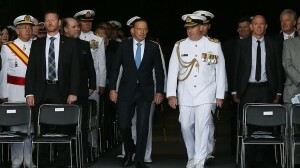 The commissioning service was held in Sydney with Governor-General Sir Peter Cosgrove and Prime Minister Tony Abbott among the dignitaries to welcome HMAS Canberra into the Australian Navy. 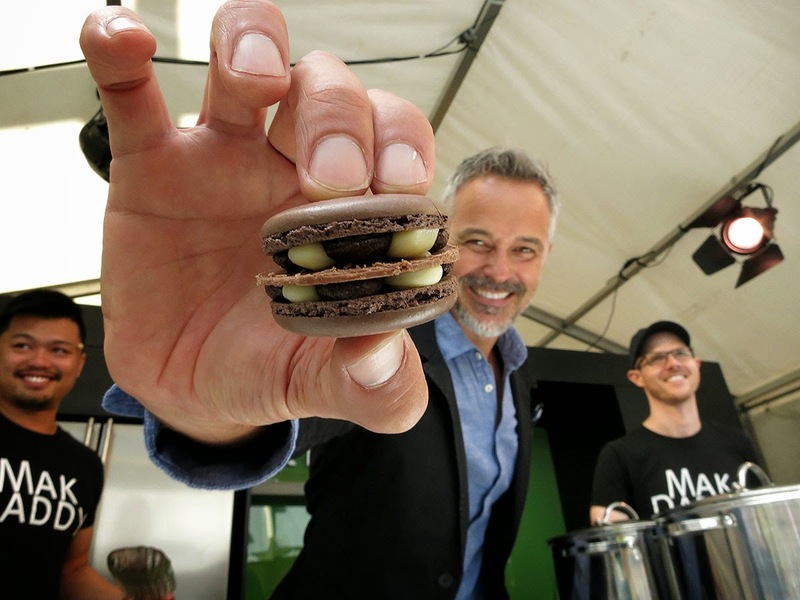 With hundreds of marquees filled with sweet treats, the Callebaut Test Kitchen proudly designed and built by Knebel Kitchens will be featured within The Rocks Square, featuring cooking demonstrations and samples to try from your favourite chefs.